Do you need a prop camera for your film or video? We keep this shoulder beast around just to look good on film! It’s as ENG/Broadcast looking as you can get, and actually is functional if rented with a V-mount battery kit! Let’s face it, the only reason you want this is because of using it as a prop, so the actual specs don’t really matter, right? 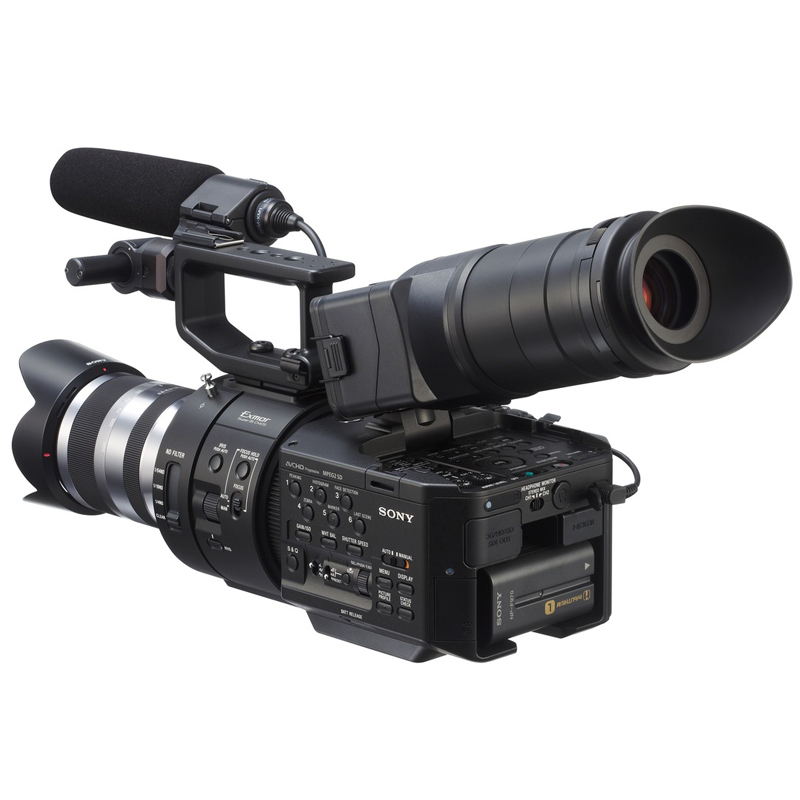 It’s Fujinon 14x lens comes in the only colour a professional video lens should be… black. Sensor? You mean sensorS, because this is a 3CCD beauty! Look at that top handle… it’s like a shark fin. This beast means business! Two tone grey/blue colour scheme has a nice high tech feeling to it, plus an LCD screen! No media or battery kit included. 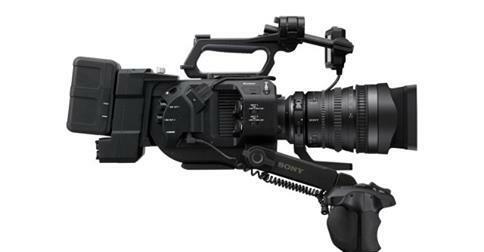 Slow motion workhorse, this video camera shoots beautiful 1080-240fps!